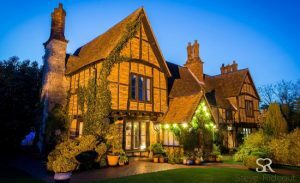 On Thursday 28th February, 54 guests joined us for a fabulous 3-course dining experience in the stunning setting of Morteyne Manor. Our thanks to all those that attended and donated raffle prizes. All monies raised will benefit the Hospice directly. Huge thanks to Mark and Jacqui for their hospitality and continued support of the Hospice - we all had a wonderful evening. 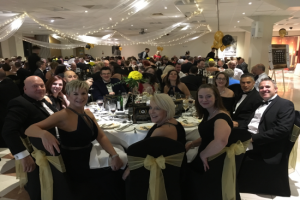 The Bedford Daycare Hospice Ball was a great success, raising just under £8000 for the Hospice. Everyone enjoyed the evening, meeting Marilyn, enjoying Steve Dean’s magic, listening to Dom play his saxophone and trying their luck with MJS casino. 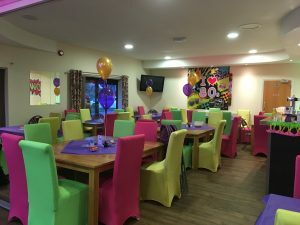 Our fantastic band volunteered their time and have done this for the last 12 years, thank you so much to Groove Connection. Thank you so much to our sponsors. Flair Recruitment, Tollers Solicitors, Kempston Radiators, Lane and Holmes and Bella Bellezza and also to our supporter and volunteers.